Below is a list of firearms that were just added to the website today. This page is updated daily Monday - Saturday at 9:00AM but can be updated during the day at any time as well as new shipments arrive. FYI - Our prices can vary as we adjust the cost depending on what we pay. Price can increase or decrease. Prices usually increase January 1st. Sometimes events, politics or gun legislation can effect the price at anytime. Todays New Firearms List: (If there are no firearms on this list there are no new arrivals today) Also see our coming soon list. The above items may already have been sold so check stock on this website before making the drive. CHECK BOTH SITES TO SEE ALL FIREARMS. New arrivals on Gun Broker added weekly. 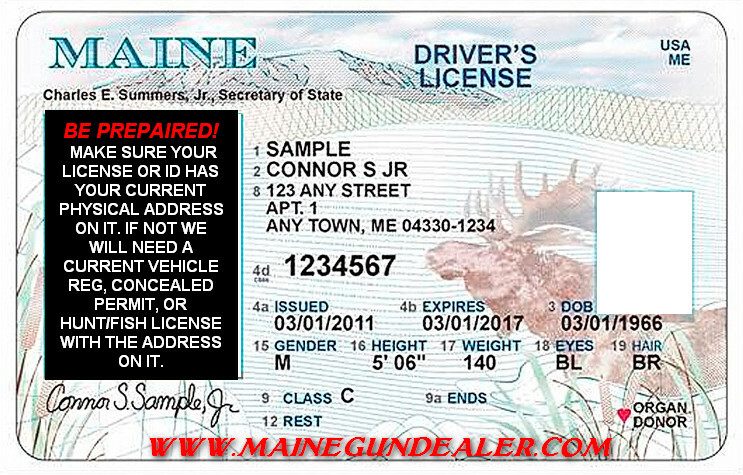 Items not sold on Gun Broker may already have been sold so check stock on this website before making the drive.